Fill in the form above and ChipsAway Dublin will be in contact within the next 24 hours to arrange a free, no obligation estimate to fix your car damage. ChipsAway Dublin have built a fantastic reputation for providing high quality car body repairs to minor car paintwork scratches, bumper scuffs, alloy wheels, smart repairs and dents – eliminating the inconvenience and potential expense of using a body shop. We have two car body repair centres in Dublin: Castleknock in North Dublin and Sandyford in South Dublin. Fill in the form above and your local specialist will be in contact within the next 24 hours to arrange a free, no obligation estimate to fix your car damage. 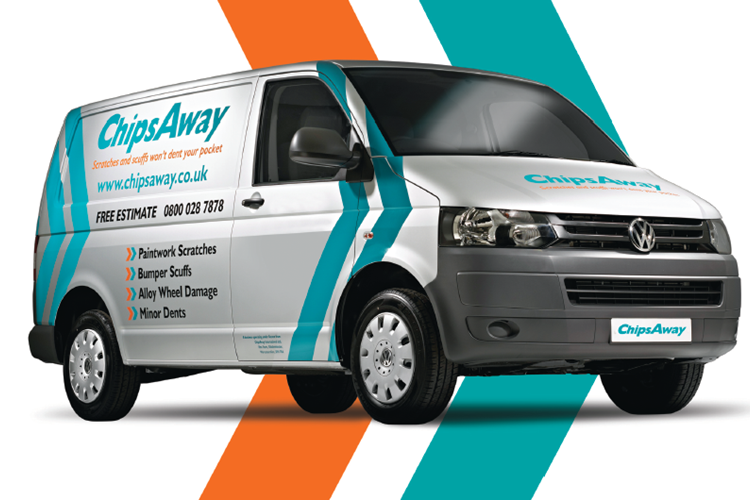 Established in 1994, ChipsAway have built a fantastic reputation for providing high quality car body repairs to minor car paintwork scratches, bumper scuffs, alloy wheels, smart repairs and dents – eliminating the inconvenience and potential expense of using a body shop.